I went to Kaiser for an illness, and then I came upon this. 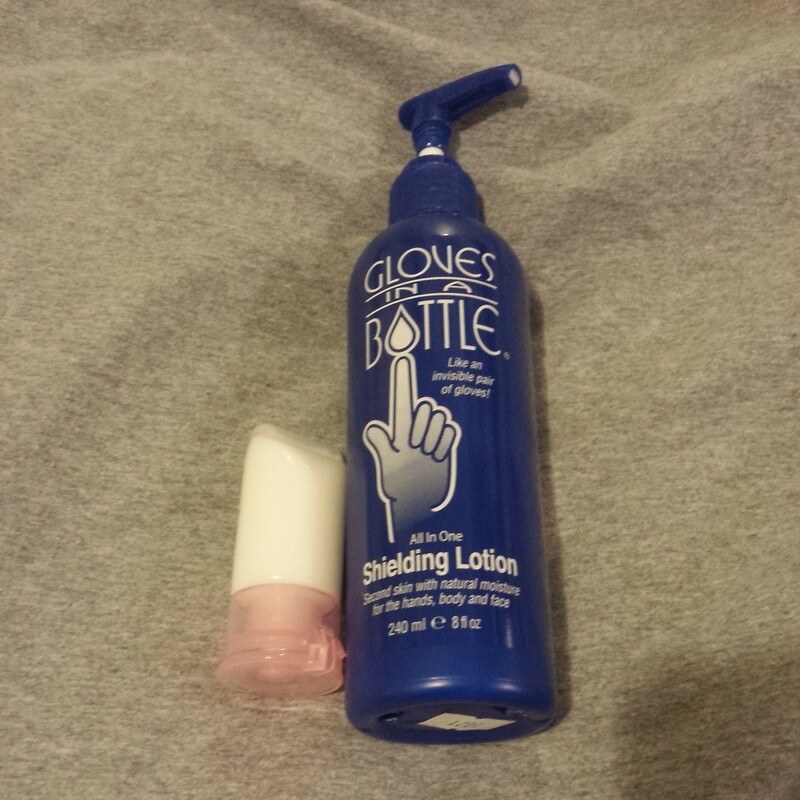 It’s a lotion to last up to four hours even with continuous hand-washing. The pharmacist was intrigued. She wanted my report after I tried this. I tried it. You only need a small amount to cover your hands. You have to wait until it has completely dried. It’s a bit pricey at Kaiser for an eight ounce at $14, but like I said, you only need a small amount, maybe a half of a pump. That’s why I filled a very small tube of it to take with me on the go. I will share of course! I discovered this magic in a bottle recently. Perricone MD has made a lightweight serum with SPF 30 that competes with even the best BB Creams. I used Korean BB Creams for a few years. Initially, they feel and cover great with higher SPFs, but I would find them to ultimately cake. I hate caking, especially after hours upon hours working on my feet in an encapsulated bubble through multiple time zones. I would land looking beat and CAKED. I have oily skin, which doesn’t help with the caking as well. However, I tried this on my mother who has aging and dry skin. It looked and stayed the same on me and her after many hours. This product never settled in fine lines or wrinkles. Applied alone, even through sweat, it has a mattifying effect so it won’t make you look shiny. I finish this with my Shiseido Sun Protection Compact to weather through any heat, humidity, and sun’s rays. Although Perricone’s serum does not have many colors, if you finish with a powder color close to your skintone, it will absorb that resulting in a more uniform consistency. Traveling tip: If you are on the go, don’t use the serum dropper. Keep it closed with the original cap. The serum dropper creates a lot of air, thus spillage of this precious concoction! Hey, hey! I haven’t been able to publish anything since going offline. Here I am again. Fresh for cosmetic foundings, travel, and eateries! YAY! BB and CC things annoy me just because I’ve been the one reporting on Blemish Balms from Germany from years ago. See, https://travellishion.com/2012/03/28/beauty-essentials/. 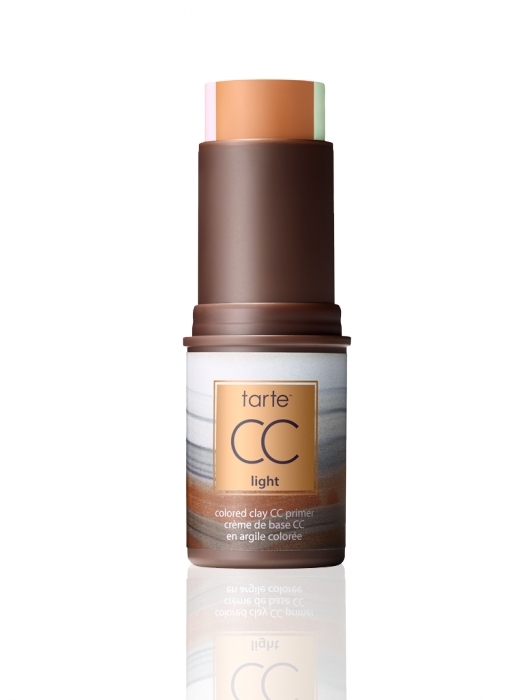 However, this Amazonian clay from Tarte might be the thing that is turning my head. I travel too much and find that fussy spreading of anything takes too much time. This matte stick instantaneously covers so much of skin’s blunders that many find it can be worn alone without foundation. But please, always remember face sunscreen before anything. Eyebrows certainly shape the face. 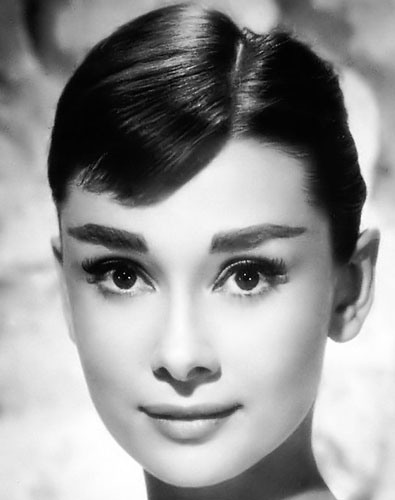 The most revered beauties of generations before and until now have had great eyebrows…eyebrows that lay low from the inner corner of the eye and are full until the arch and decrease at the tail are always great eyebrows, but the clownish eyebrow always gets me. Why? Why would you think this is a good look? It is called “the clown” because it has its similarities with the clown’s eyebrow. It gives a woman a“surprised” look! 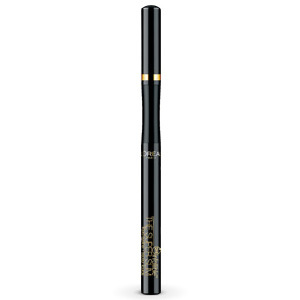 This pigment-rich liquid eyeliner can go from barely noticeable sharp lines to super thick cat-eyes in an instant with impeccable precision. The no fuss 0.4mm felt pen acts like an extra, Extra Fine Point Sharpie to create any look easily, even for the cosmetically-challenged. 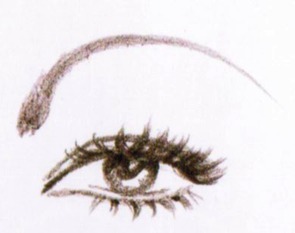 Compared to Sephora’s awkward Doe Eyed felt eyeliner that performs like a Crayola marker almost out of ink, at about the same face value of nine buckaroos, Loreal’s foolproof, long-lasting formula trumps all other competitors. 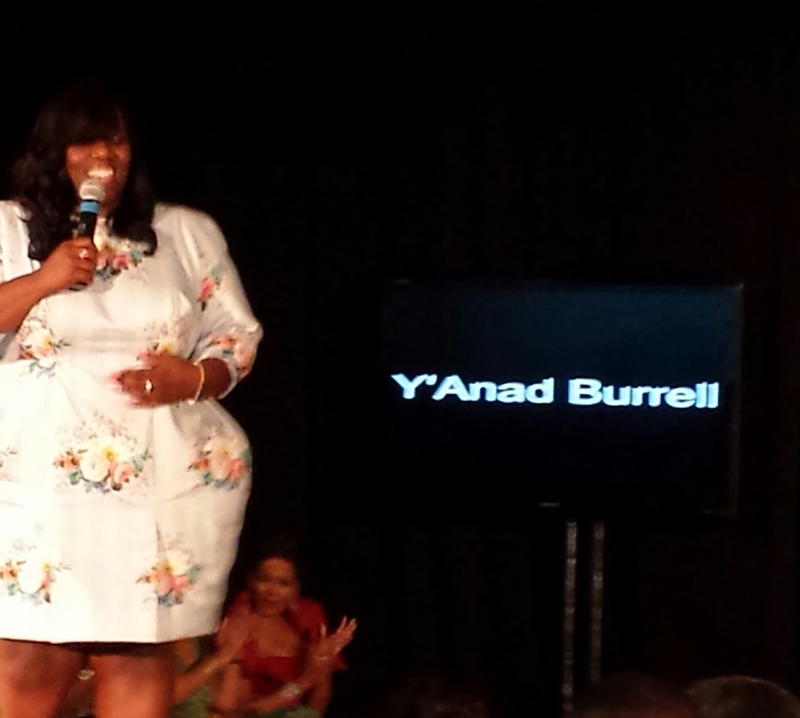 Since 2004, Y’Anad Burrell has been producing, curating, and continuing the longest and largest running yearly fashion show in the Bay Area. Unlike SF Fashion Week that has been quite unpredictable, Fashion on the Square, a.k.a. FOTS, has dedicated its presence in the industry to remind the world that San Francisco should not be forgotten on the fashion map. Burrell incorporates her passion for charity work and eye for talent within the community to give not only the up-and-comers a chance, but to also showcase veteran designers’ work through FOTS. 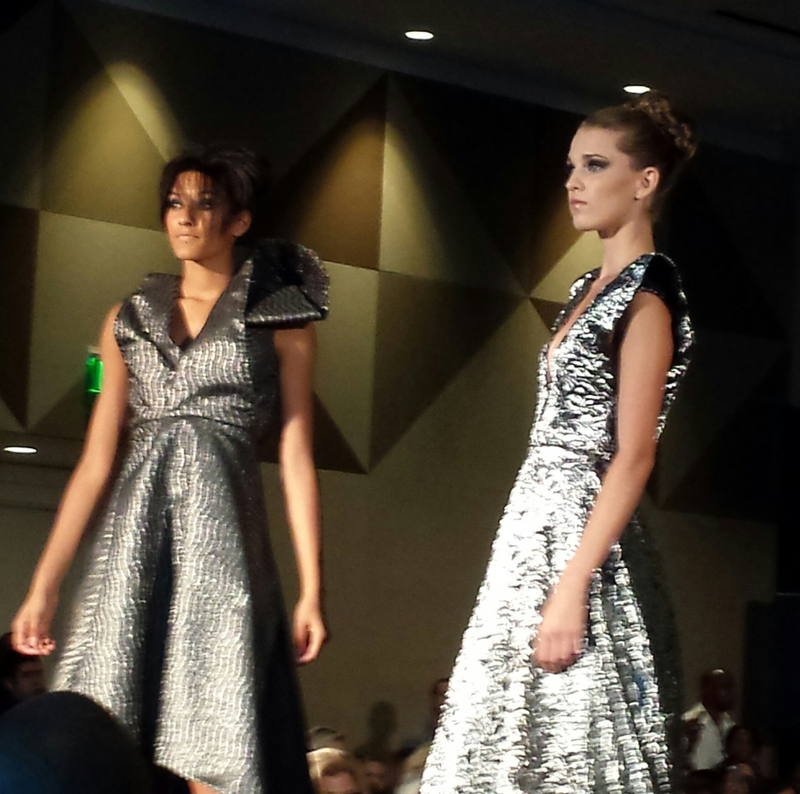 Proudly made in USA, B Michael presented a 60’s inspired line of sheath dresses in brocade or metallic threading with standing boat neck collars, mini jackets, and 3/4 sleeves. Based in San Francisco, Roc Rio wooed the crowd with ripped eye-candy. The looks were casual, raw and unorthodoxed reminiscent of scenes from a movie like Mad Max, but sans all of the dark leather. Styled by Burrell herself, Sean John’s line was a bit preppy, a bit colorful, and all around casually cool. These looks should be the staple for weekend menswear, or daily menswear for that matter! 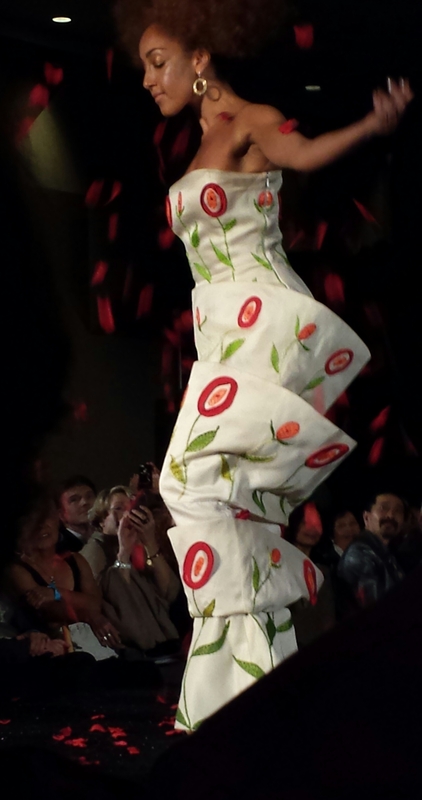 Thornton premiered her exposed cage dress with floral adornments and Chiquita-esque headdress which deemed for craftsmanship and theatrics for a dramatic entrance for a student designer. Quach was awarded a special internship from Project Runway’s Elena Slivnyak with her futuristic metallic and brocade open-back dresses. Dickerson showcased interesting lantern sleeves for her inaugural launch with a centered birdcage fascinator! Gleason’s take on the essentials of flourishing life gave the onlookers perspective that fashion also thrives from beyond the roots of nature. So Barisic kind of played the teacher’s pet, i.e. convincing the producer (Burrell) to allow her to showcase not one, but nine of her designs. Basically, Barisic presented a complete collection as a student. She opened with a cute white-furred pooch so fitting of the tartan/plaid image. 1930’s menswear was reinvented. Her combination of black-and-red plaid and leopard print could be the next neutral. Her velvet leggings are a must for this fall and winter. Quen known to be “inspired by nature,” is undoubtedly influenced by culture and architecture exquisitely represented through her artistry and ingenuity. Just as she is known to overcome fabrics’ gravity in her favor, she is relentlessly winning her battle with breast cancer. Congratulations to fifteen years of your work, and certainly, congratulations to your healthy recovery. 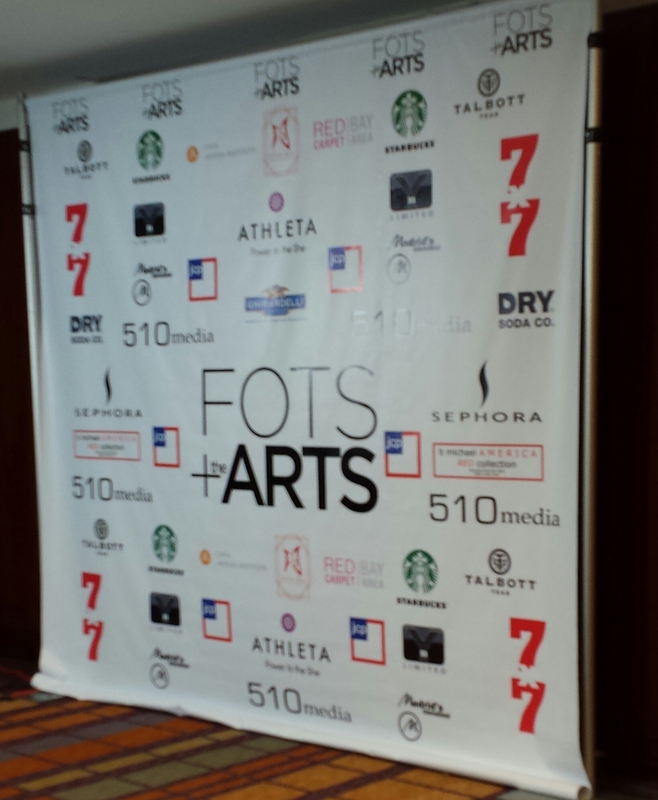 FOTS 2013 was held on August 18th at the Intercontinental Hotel in San Francisco.